In last week’s article, we explored the importance of investing in the people who work inside the design studio — because although it’s critical to have a great space, great products and great processes… design studio professionals are, in many ways, the lynchpin that hold everything together. So what skills does a design studio consultant need in order to deliver world-class service, increased option sales and better design studio profitability (just to name a few)? We’ll be covering these concepts in a little more detail in today’s article. Side note: if this topic intrigues you, be sure to learn more about the INFLUENCE Design Studio Training Event. Over 2 days, we teach everything it takes to transition from design studio consultant to Design Studio Rockstar. → And second, having the skills to help customers move from desire to decision-making. You may already be aware that people make decisions with both the left and right side of their brain. The right side of the brain is more holistic, looking to synthesize pieces of data and find a complete solution. It relies heavily on visual, verbal and emotional cues, and this is the part of the brain where decision-making often begins. 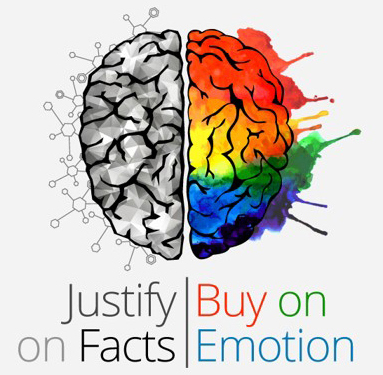 In the design studio, as with many purchase decisions, people often decide to buy based on emotional desires (even if they aren’t fully aware of it) and then justify their decisions based on facts (which is where the more logical, rational and analytical left side of the brain comes in). Building desire requires many different skills from design studio consultants: they have to quickly establish rapport and trust, be excellent listeners, and ask the right questions that allow them to uncover the personal needs and preferences of their customers (and that’s just for starters — we spend an entire day teaching these skills at INFLUENCE). Although having great product knowledge is essential, Design Studio Rockstars know how to turn those features into desires, by articulating product promise and positioning the right options as the solution to those needs. Knowing how to connect with your customers at a personal level and deliver the personalized service they crave by catering to their desires, preferences and needs is where the foundation is laid for more option sales and better profitability for your design studio — but this isn’t where it ends. The second skill that Design Studio Rockstars possess? Being able to move customers from a state of desire towards commitment and action. Design Studio Rockstars are masters at facilitating confident decision-making. On Day 2 of INFLUENCE , we focus on how to overcome objections and get to yes without ever compromising on service — and one of the skills we explore is how to create momentum by leveraging the three C’s: contrast, chunking and clarification. In just a few hours, buyers are tasked with making hundreds of decisions about their home. 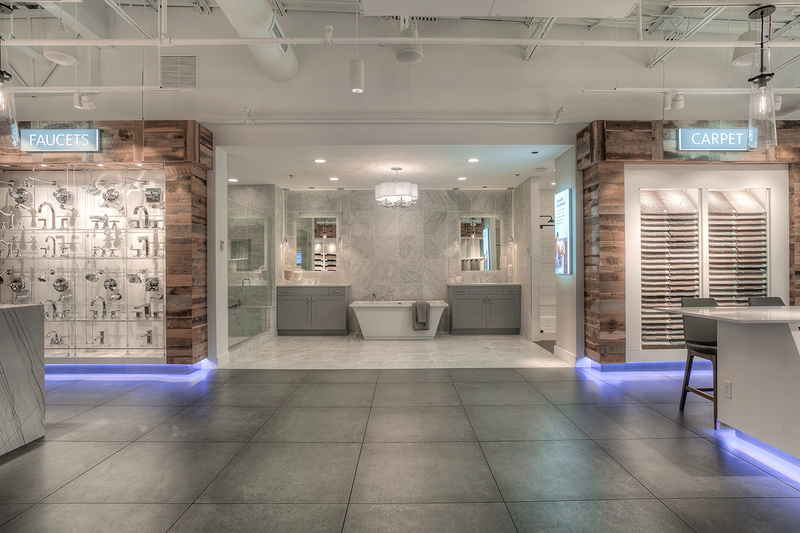 They’re asked to evaluate hundreds of options — from cabinets and counters to flooring and faucets, and everything in between. This is where Design Studio Rockstars are able to strategically make use of their product knowledge and get to yes by appealing to logic and creating momentum around the decision-making process. Help customers clarify product choices by creating contrast between items (through intentional word choice, pointing out the differences between products, and using specificity and data that allows customers to quickly compare and quickly comprehend their options). Design Studio Rockstars know how to dance effortlessly between left brain and right brain; emotion and logic; building desire and justifying value. And the best part of all? It’s a skill that can be learned. Developed exclusively for design studio and sales professionals (and their managers), INFLUENCE will give you and your team the proven techniques you need to increase your design studio profits and deliver the world-class customer experience your buyers want and deserve.